The Village | Residential - Retirement : Price on request. Realty King IPG proudly presents an exclusive boutique retirement resort and world-class private healthcare centre in Sedgefield. 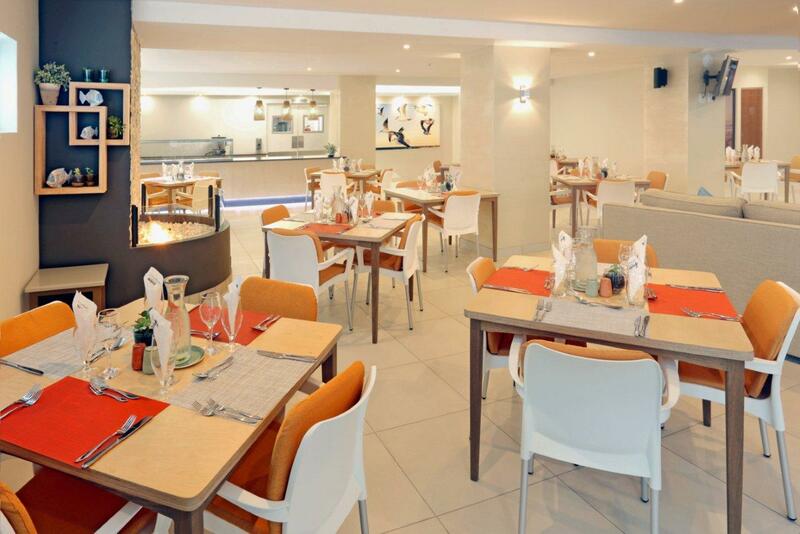 This trendsetting, stylish and upmarket sectional title resort promotes a distinguished lifestyle. Located in the heart of the Sedgefield village, it offers easy access to all local amenities. Combining safety and supported resort-style living with superb facilities makes Berg-n-See Sedgefield the retirement resort of choice on the Garden Route. The high security development includes 30 luxurious 1 and 2 bedroom self-contained apartments as well as 12 comfortably appointed assisted living studio suites for residents that need more attentive care. The 21-bed frail care centre is at the heart of the resort's healthcare system and consists of 6 wards that are custom designed and fitted to the highest health standards to promote safety, interaction and companionship. The leisure centre offers a wide range of on-site amenities and activities for both energetic and more sedate residents. The facilities include a restaurant and coffee shop, ladies bar, lounge, library, entertainment area, gymnasium, beauty salon, medical rooms, laundry and a central recreational courtyard. A shuttle service will be available to residents in the near future for scheduled trips to George and Knysna. Nutrition and housekeeping services have been outsourced to a national operator with extensive experience in catering, cleaning and laundry facilities management. These services are seamlessly aligned with the resort environment to give that "personal touch" needed to provide residents with enough variety and choice. 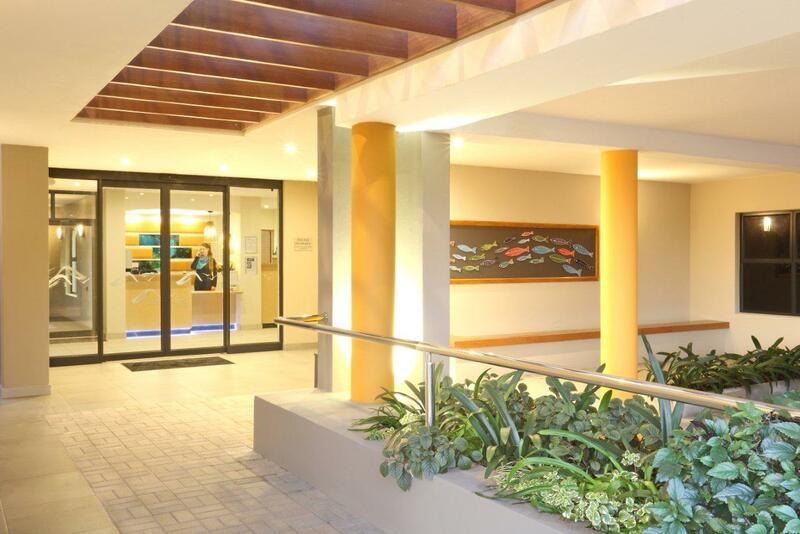 The healthcare professionals provide a general 24hr resort-wide support care service, and each resident at Berg-n-See Sedgefield has the comfort of knowing that they have immediate access to the support care system and facilities at all times. Innovative design with lifts allow easy, direct access to all residences enabling residents to enjoy different levels of healthcare service depending on their individual healthcare needs. Services on offer include primary care, assisted care, frail care, end-of-life care, palliative care, short and long term admissions, post-operative care and respite care. Ageing with dignity is a choice. For more information and to inquire whether you qualify for residency, please contact our offices during working hours.